A total of 171 Swedish artists, musicians, and other “culture workers” have demanded Sweden boycott the upcoming Eurovision song contest because it is taking place in Israel. 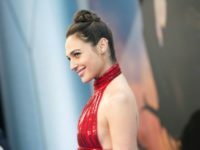 TEL AVIV – Israeli supermodel Bar Refaeli will co-host this year’s Eurovision Song Contest in Tel Aviv, after Gal Gadot reportedly turned down the offer due to scheduling conflicts. 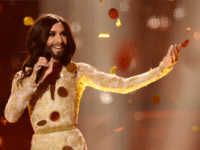 TEL AVIV – The Eurovision Song Contest on Tuesday finally announced Israel as the host of next year’s competition, adding that joint preparations with the Jewish state’s public broadcaster Kan were now underway. TEL AVIV – Prime Minister Benjamin Netanyahu on Monday said his government would adhere to the Eurovision Song Contest guidelines, which may include nixing a plan to split public broadcaster Kan, in a bid to ensure the country would host the competition in 2019 as planned. 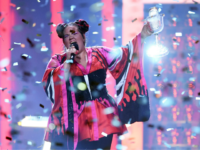 TEL AVIV – More than twenty thousand jubilant Israelis descended on Tel Aviv’s main square Monday night for a free victory concert by Netta Barzilai to celebrate her landslide triumph at the 63rd Eurovision song contest. TEL AVIV — Israelis flocked to Rabin Square in central Tel Aviv in the wee hours of the morning to celebrate the country’s victory in Saturday’s Eurovision song contest where singer Netta Barzilai took first place. 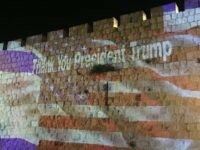 JERUSALEM, Israel — Israel won the Eurovision Song Contest on Saturday evening, bringing the coveted prize home on the day the country celebrates “Jerusalem Day,” in observance of the 51st anniversary of the reunification of Jerusalem. 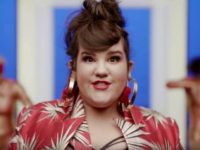 JERUSALEM – Israel will win this year’s Eurovision song contest with its entry, “Toy” sung by Netta Barzilai, bookies are predicting. 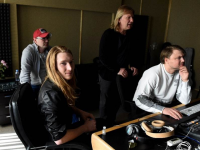 MOSCOW (AFP) – Russia’s main state television channel said Thursday it was dropping the Eurovision Song Contest from its schedules after Ukraine banned its performer from entering the country to take part. 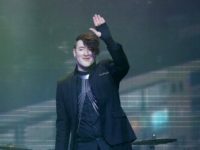 TEL AVIV – While Israel’s Eurovision Song Contest entry, Hovi Star, secured 14th place in Saturday’s competition, an unofficial representative of the Jewish State, France’s contestant and Israeli citizen Amir Haddad, made it to number six. TEL AVIV – A decision by European Broadcasters to ban the Palestinian flag from the upcoming Eurovision song contest has sparked outrage from Palestinians. 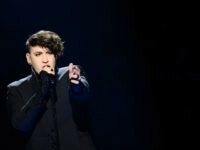 Israel’s Eurovision Song Contest entrant Hovi Star has spoken out about reportedly suffering a homophobic attack on a Eurovision trip to Russia. 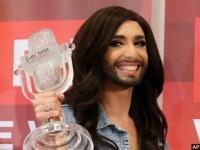 He was there to promote his Eurovision Song Contest entry, Made of Stars. The incident is said to have occurred with passport control officers and police at Moscow airport on arrival in Russia. The Eurovision Song Contest began in 1956 as a way to bring the nations of Europe together and sweeten relations between suspicious countries still recovering from World War II. Largely due to the dissolution of the Soviet Union, the contest has long included Asian participating nations, but this year, organizers intend to stretch the definition of Europe even further: to Australia.